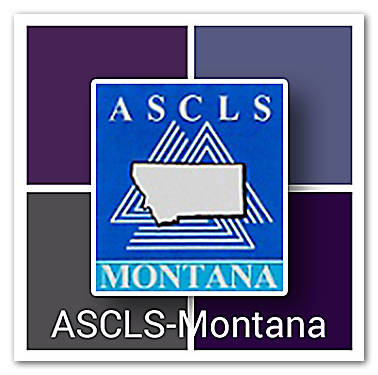 ASCLS-Montana is a constituent society of the American Society for Clinical Laboratory Science (ASCLS). ASCLS-Montana is in ASCLS Region VIII, which is composed of the intermountain states of Colorado, Idaho, Montana, Utah, and Wyoming. Montana members are dedicated to advocating for the profession of clinical laboratory science in our state. Activities include offering and promoting continuing education, voicing an opinion about key legislation to state representatives, and recruiting the next generation of professionals. There are many ways that you can be involved in ASCLS-Montana.